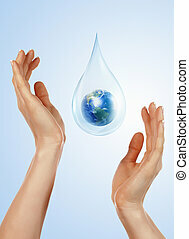 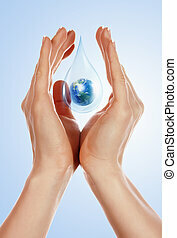 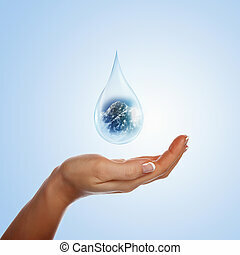 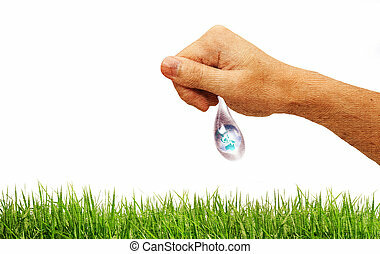 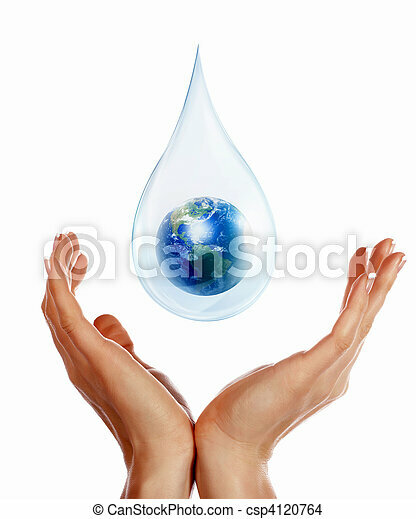 A large drop of water with earth inside and hands to support it. 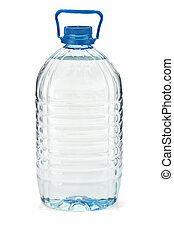 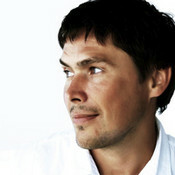 the symbol of environmental protection. 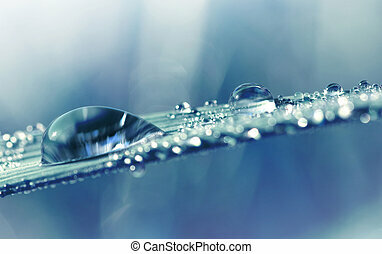 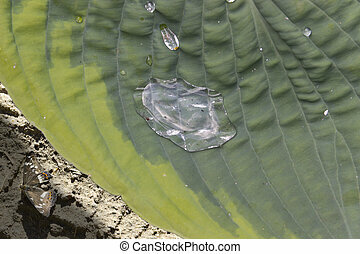 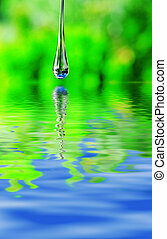 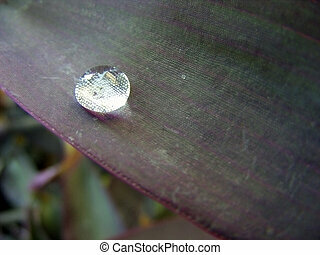 Beautiful large transparent drop of water dew on grass close up.Natural background. 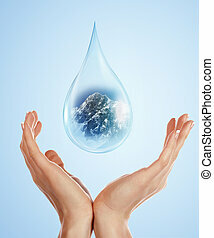 A large drop of water and hands to support it. The symbol of environmental protection. 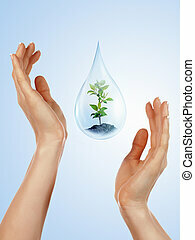 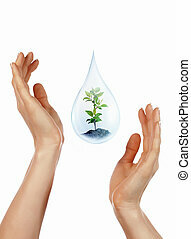 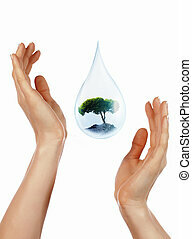 A large drop of water with tree inside and hands to support it. 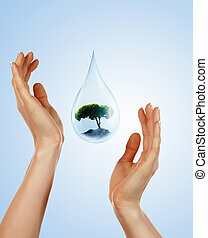 The symbol of environmental protection. 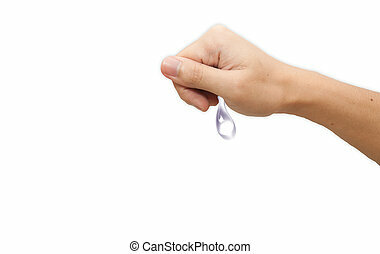 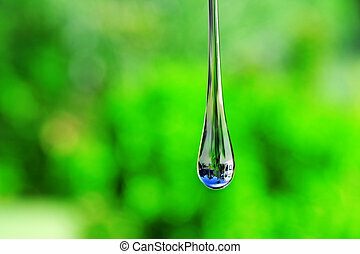 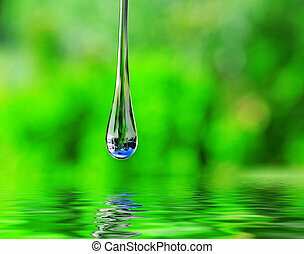 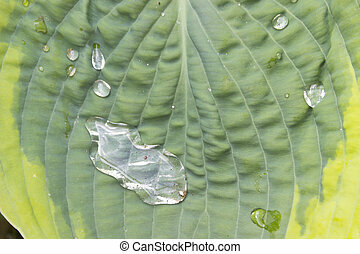 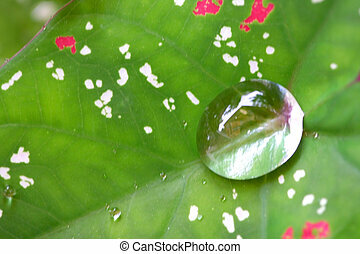 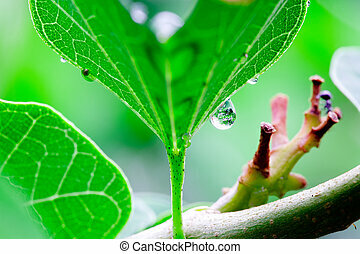 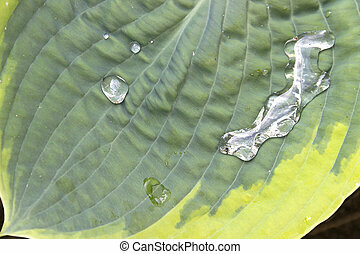 A large drop of water with sprout inside and hands to support it. The symbol of environmental protection. 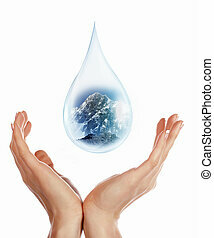 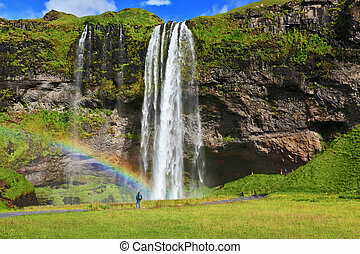 A large drop of water with mountain inside and hands to support it. The symbol of environmental protection.